I love to try new products, usually I can't wait for whatever I'm using to run out so I can go out and buy something else to try. But there are a few products I am in love and will buy over and over again. Maybelline Instant Age Rewind Eraser Dark Circles Treatment Concealer- For $12 you can't go wrong, the coverage is great. One thing I do note is that you should use primer before applying it as it can crease depending on your skin type. While this isn't the only concealer I own (can you say beauty junkie) I do buy this over and over. I like the coverage it provides and especially how cheap it is. 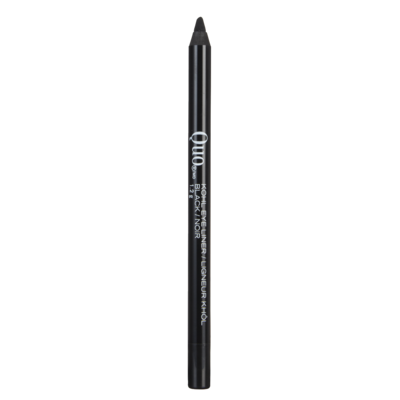 QUO Khol Eyeliner Black- The best eyeliner ever! It has staying power even if you put it on your waterline it stays there all day no smudging and the color is so dark with just one application. The only drawback I can see some people would have is that no matter what make-up remover you use it still never fully comes off. So the next day you will still have eyeliner on, as a lazy girl I have no problem with that. One less thing to do in the morning, I am in! Vaseline - This product is multi purpose, I use it for many different things from chapped lips, to under the eyes at night. It's so versatile and inexpensive, most people are scared to try it all over the face but I swear in the winter I use it all over and it leaves my skin feeling hydrated and baby soft. 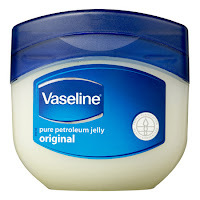 In the Summer I use it only under the eyes to help combat the dark circles. I haven't used either but I will definitely try them out. 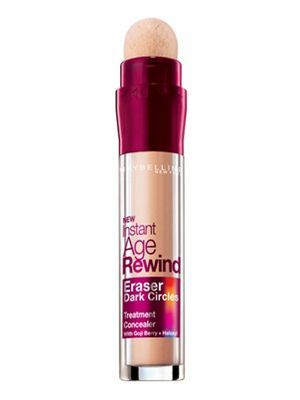 I love trying new products to cover up dark circles, they are the bane of my existence. Hahaha dramatic much.